For my travel itinerary assignment, I’ve chosen to virtually travel from Amsterdam, Netherlands to Paris, France. This trip will be done by train, through Thalys. The distance between Amsterdam and Paris is approximately 550 km (341.754 miles), based on the distance that Google Maps provides for this journey if it’s done by car. 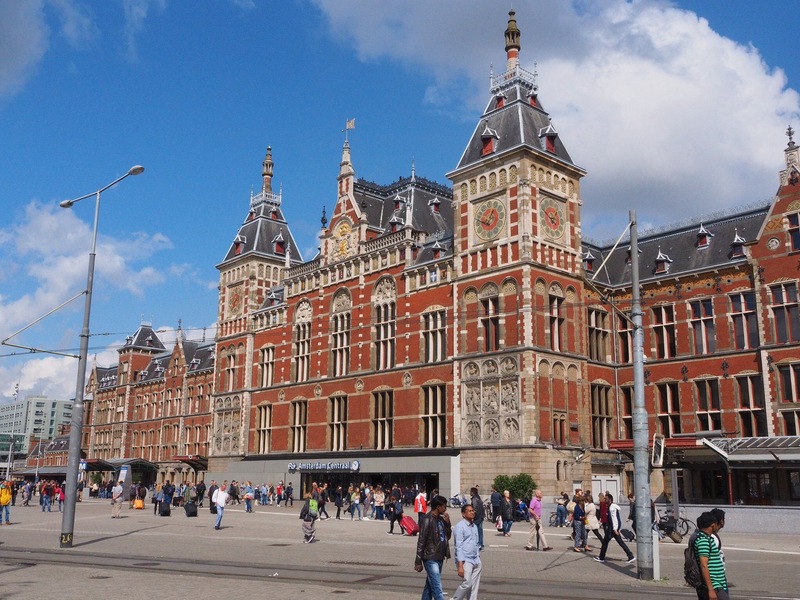 Photo: Amsterdam Centraal, der Hauptbahnhof by Simone Richter | CC Licensed. The train will depart from Amsterdam Centraal at 6:17 AM. 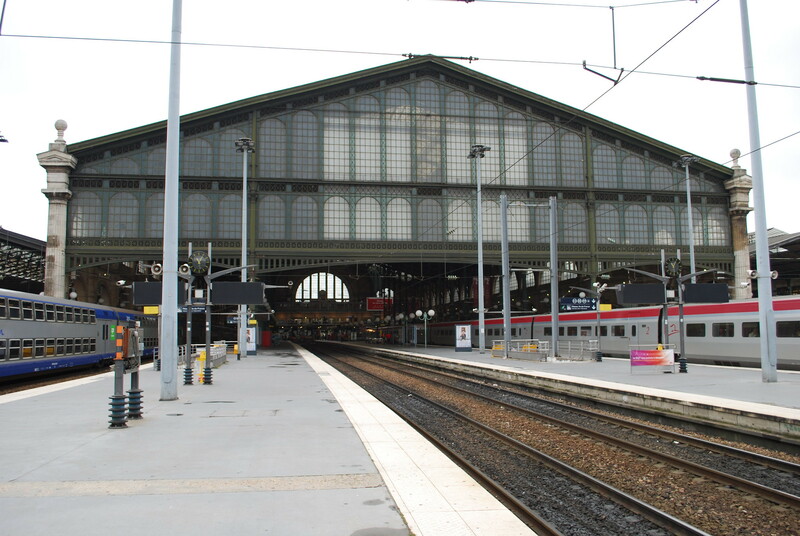 The train ride will last 3 hours and 18 minutes, which means the train will arrive at Gare du Nord in Paris at 9:35 AM. The train will stop five times: twice in Amsterdam, twice in Brussels and once in Paris. I will not get off the train at any of the first four stations; this train will take me directly to Paris. While on the train, I’ll read the following newspapers from Amsterdam: de Volskrant, De Groene Amsterdammer and De Telegraaf. Gare du Nord by Hugh Llewelyn | CC Licensed. Because I won’t get off the train until I’m in Paris, I won’t get to visit any fun places on the way to Paris. However, there’s many museums, churches and theaters near the train station, so it will be easy to start visiting tourist attractions. During my time in Paris, I’ll be reading newspapers such as The Connexion, Herald de Paris and L’Express.